The MatISSE Consortium comprises 27 participants. Managing a project with such a large number of participants requires a strong, coherent and efficient management structure. The fact that the partners already collaborate in the framework of the EERA Joint Programme on Nuclear Materials and other FP7 projects facilitates the coordination and management procedures. 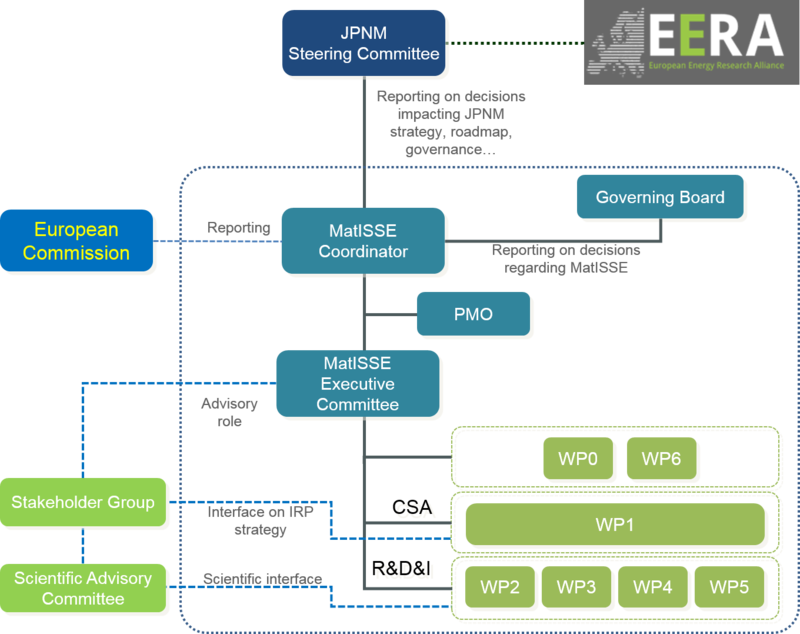 The MatISSE Project has been structured in order to optimise the production, dissemination and potential exploitation of the generated knowledge.